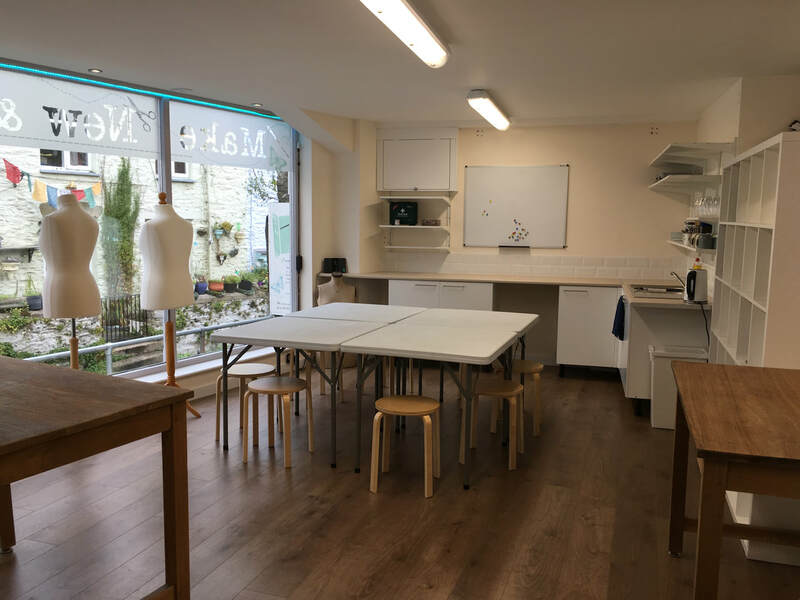 We now have a fantastic classroom area at the front of our shop. 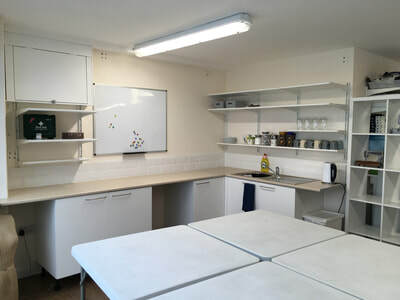 It is a lovely bright and light space with plenty of flexibility in how it can be used. 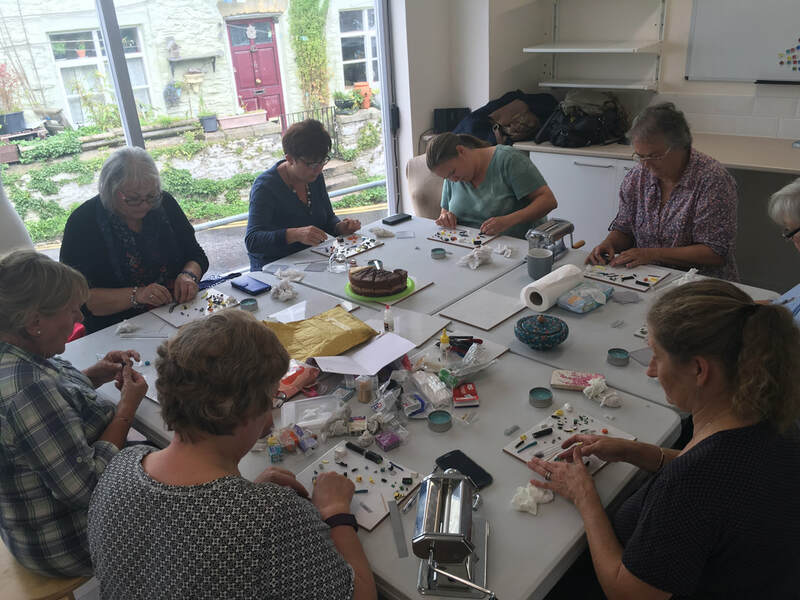 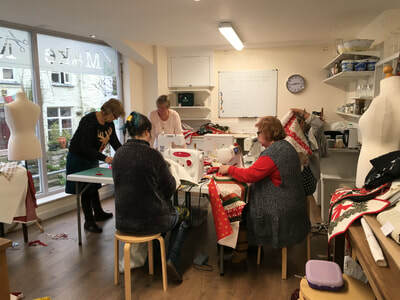 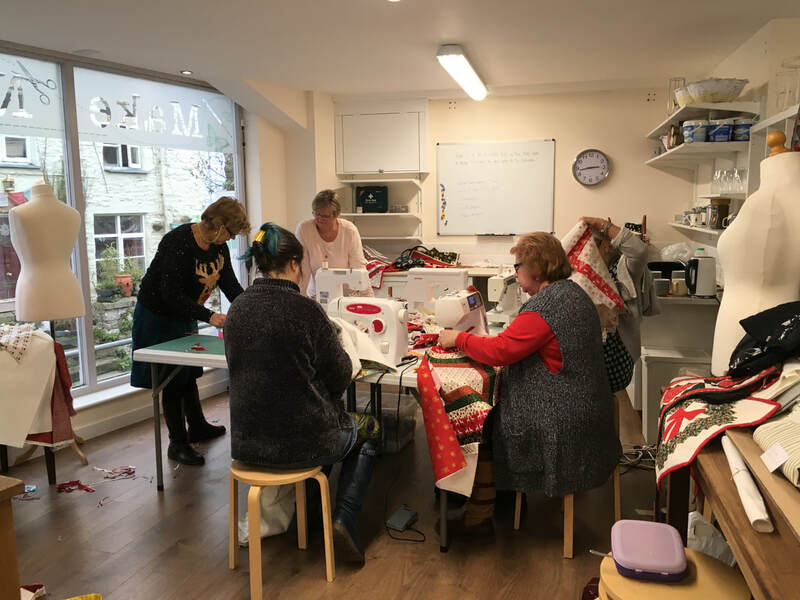 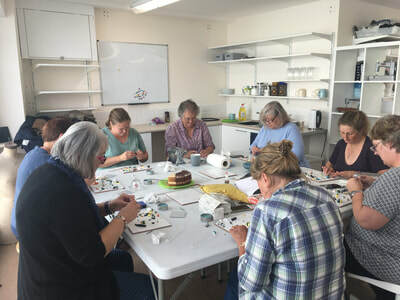 We are planning to run day and weekly courses in a wide variety of sewing and craft based activities. We will publish the details here and on our facebook page. 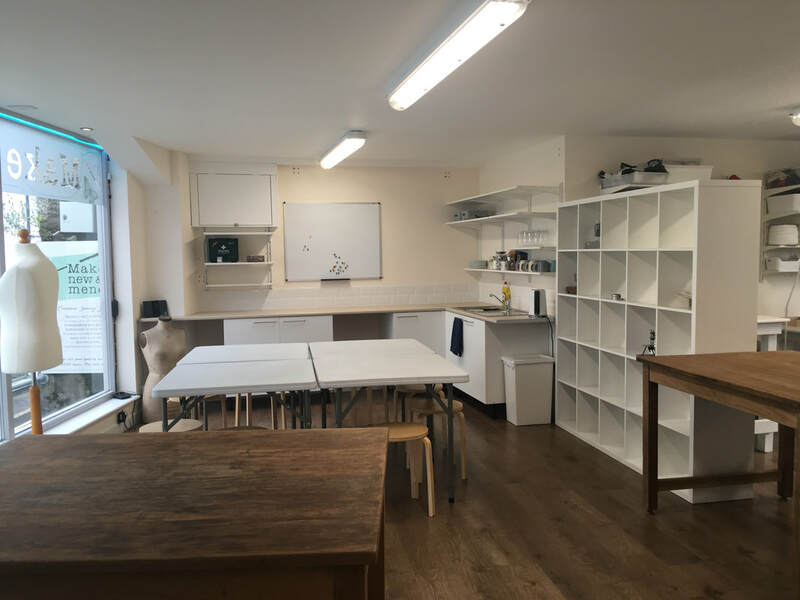 We would be very interested to hear from anyone who would like to use our classroom, definitely a case of the more, the merrier !! !